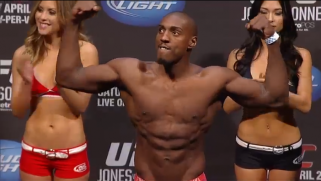 Phil Davis earned a unanimous decision win over Lyoto Machida at UFC 163. Many fans think the judges got it wrong, but we point out why they were right in awarding the win to Davis. The following quotes are from tonight’s UFC 163 POSTFIGHT SHOW ON FUEL TV for UFC 163: ALDO VS. KOREAN ZOMBIE. The show was hosted by Jon Anik, with UFC middleweight Michael Bisping and heavyweight Daniel Cormieroffering analysis. 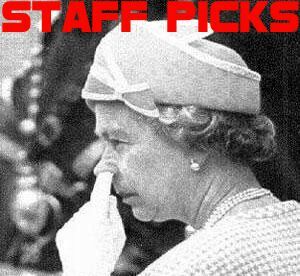 Ariel Helwani conducted interviews on-site. A dislocated shoulder brought a premature end to the title bout between Jose Aldo and “The Korean Zombie” as the champion pounced on the injured challenger getting the TKO stoppage at two minutes of the fourth round. Phil Davis earned the biggest win of his UFC career as he edged Lyoto Machida on the scorecards to earn a split decision victory with scores of 29-28 across the board. Late takedowns in both the first and second rounds may have been the difference on the cards, as boos erupted from the crowd with the reading of the official decision. John Lineker overcame near disaster after Jose Maria connected with a spinning backfist in the first, then came back in the second to earn a TKO stoppage after Maria appeared to be injured during an exchange. It has been a long road back to the UFC for Thales Leites. 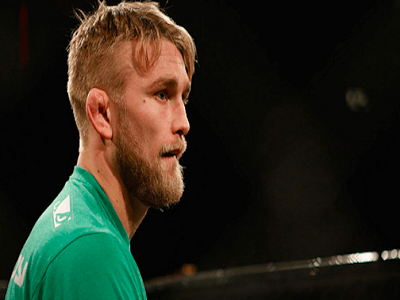 After nearly four years away from the octagon, the new and improved Leites used his hands to set up his takedowns and dominating ground game to control and batter Tom Watson over three rounds of action, earning him a lopsided unanimous decision victory. UFC Featherweight Champ Jose Aldo defends his title against The Korean Zombie. 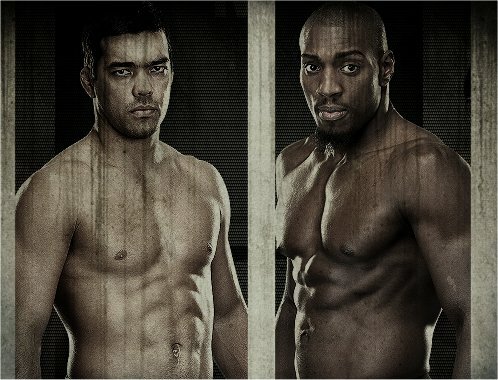 Top-ranked light heavyweight contender Lyoto Machida faces the once-beaten Phil Davis. 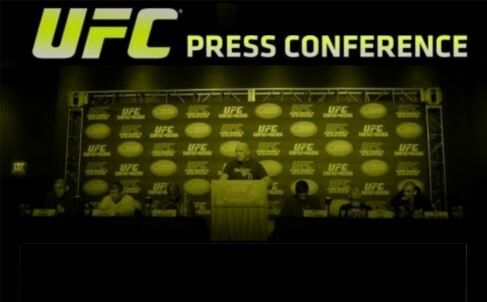 Select members of the ProMMAnow.com staff have submitted their predictions for some of the standout fights taking place at UFC 163 in Brazil this weekend.